Austrian born Christian Damek is internationally certified by the Integral Yoga Institute as well as the Ashtanga Yoga Institute at Mt. Madonna, California and has 30 years of teaching experience. Christian has a deep understanding of yoga as a life-style tool. 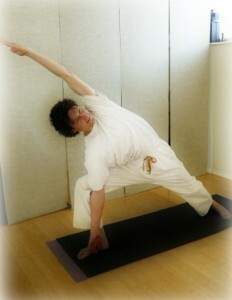 Christian’s yoga instruction is permeated with heartfelt guidance and deeply reflective inspiration. In addition to teaching at the YOGA LOFT, Christian works in private practice and leads in-depth residential programs abroad.